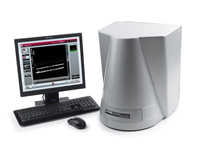 The new GeneGnomeXRQ is dedicated to chemiluminescence imaging. 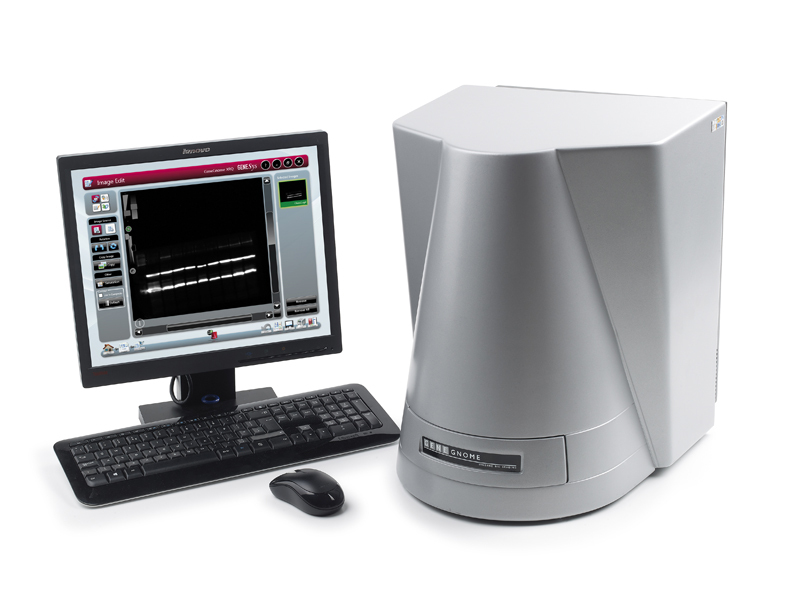 This system is built for high performance and automation and now features a next generation high quantum efficiency Syngene CCD camera for even greater sensitivity. A very simple set-up process means a single 'click' will automatically capture a quality image of any Western blot . 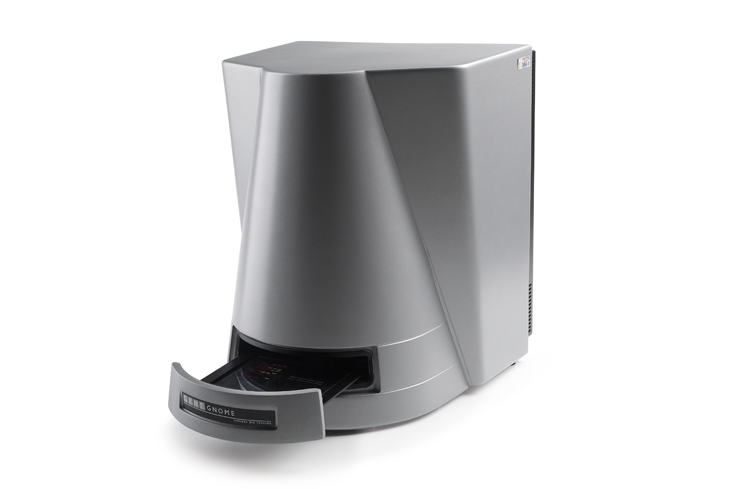 Optimised - for imaging chemiluminescence Western blots GeneGnome XRQ is configured for maximum sensitivity to ensure even the faintest band on a blot can be captured. Sensitive cooled camera The high quantum efficiency cooled CCD camera is very sensitive to low level light emissions from a blot. The peltier cooled camera has exceptional ?signal to noise? performance resulting in virtually undetectable background noise. The short ?camera to sample? distance further enhances the ability to work with chemiluminescence samples and reagents. When compared to film, the GeneGnome XRQ has more than double the dynamic range. This allows for extremely accurate quantification. Small footprint The GeneGnome XRQ has a very small footprint and takes up minimal bench space. 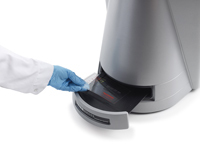 The automatic slide-out drawer allows easy sample handling. The fixed aperture and focus of the lens results in a very simple set-up procedure making image capture as simple as a click of a mouse button. The GeneGnome XRQ really is the complete package. Just plug in a monitor, mouse and keyboard and you are ready to go.